First incorporated in 1964, Surfside Beach lives up to its well-deserved nickname as “the family beach” of the Grand Strand. The area suffered extensive damage from the hurricane of 1893 and again in 1954 from Hurricane Hazel. Unwilling to give up their family-friendly small town stretched along two miles of silky sand and pristine surf, residents rebuilt and continued to build. Today, buyers enchanted by Surfside Beach real estate find a thriving family-friendly community that embodies that small town feeling with a modern twist. When not frolicking on the beach, residents enjoy crabbing or fishing from the Surfside Pier. The pier also served as the start and finish of the Surfside Turkey Trot in 2014. Other family-friendly attractions in Surfside Beach include Wild Water & Wheels water park, Fun Warehouse and of course, mini-golf. The community is also the home of Prestwick Golf Course, known throughout the Grand Strand for its elegant design and extraordinary beauty. Buyers interested in Surfside Beach real estate will be delighted by the array of options in communities like Deerfield, Southwood, Queens Harbour, The Gates and Bella Vista. Homebuyers seeking a more luxurious lifestyle will want to put Prestwick Country Club, Long Bay Estates and Surfside Beach Club at the top of their list. Surfside Beach is located in the Horry County School District. The majority of students attend schools in the neighboring community of Murrells Inlet. Schools include Seaside Elementary, St. James Elementary, St. James Middle School and St. James High School. St. James High School is well-known in the area for their superb athletics program including more common sports but also swimming, golf, dance and lacrosse (as of Spring 2015). The high school offers a stellar competitive music program as well as Advanced Placement classes in partnership with Horry-Georgetown Technical College. Homebuyers looking for a modern small town great for families and retirees alike will find everything they’ve been searching for in the Surfside Beach real estate market. 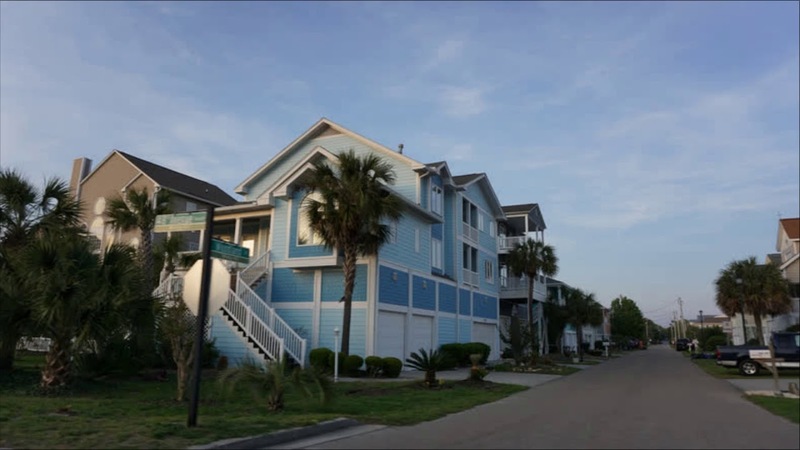 Find Interval Ownership Properties in Surfside Beach, South Carolina.